Accounting codes are especially important for companies using accounting software. If you are using such a software package, the code being used in the software needs to be the same than the one in Rentman. 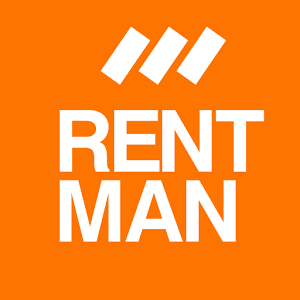 If in your accounting software Code A represents a rate of 21%, Rentman needs to have the same percentage for Code A.